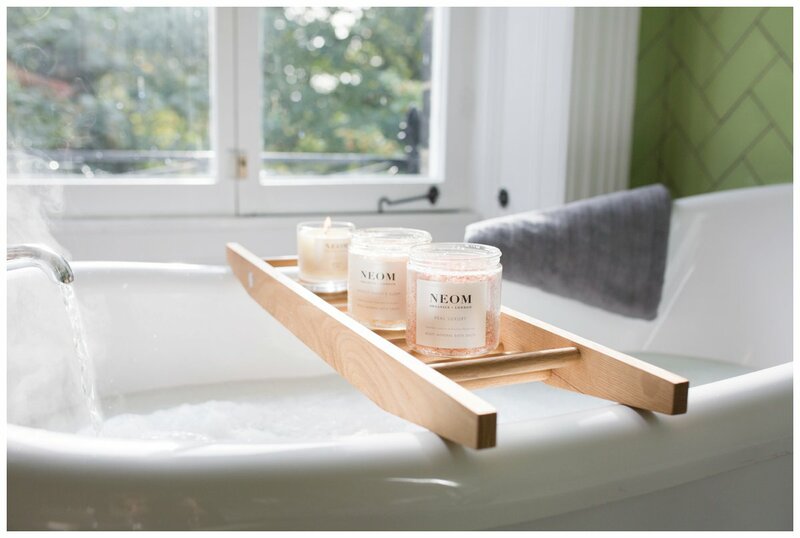 Nicola Elliott Moss- Founder & Creative Director of NEOM Organics London. 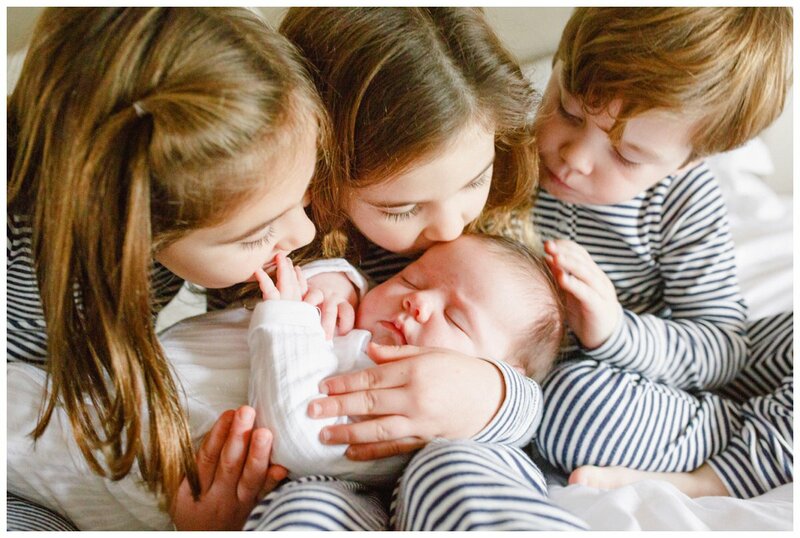 Helen Photographed our three children and newborn baby in November and we are absolutely over the moon with the photographs. It was a really lovely morning as Helen is so calm and easy going. 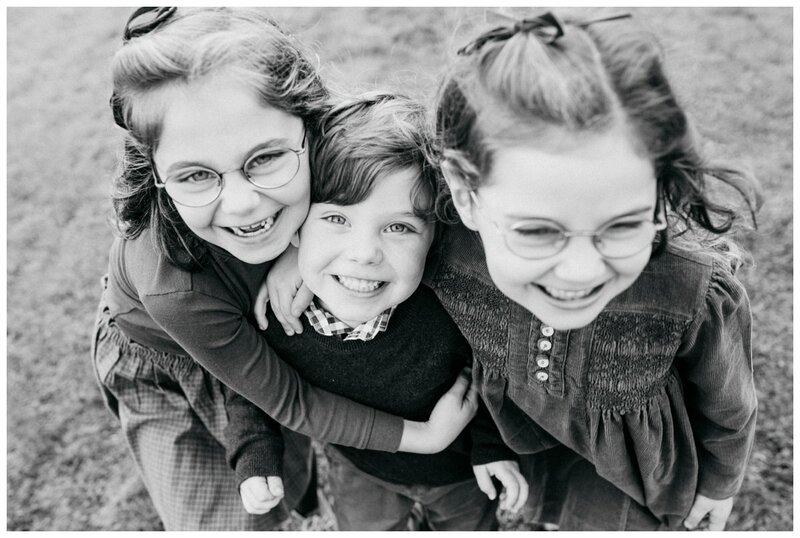 She put the whole family at ease and captured the most amazing photographs of everyone. No one looks posed or awkward, just lovely, natural smiles and giggles. An amazing experience from start to finish!